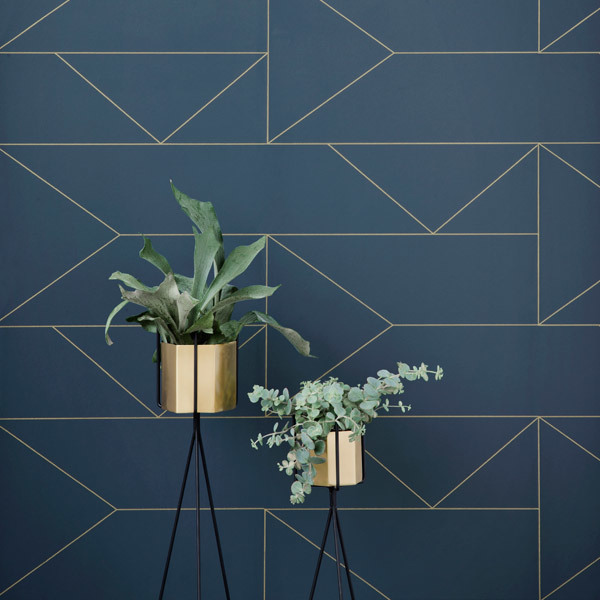 Ferm Living's elegant Hexagon pot is perfect for displaying houseplants and flower arrangements as well as for storing small items. The brass pot also works as a modern decorative element and creates a beautiful contrast with the plants’ green hues. The Hexagon pot goes well together with Ferm Living’s Plant Stand. Clean with a damp cloth. 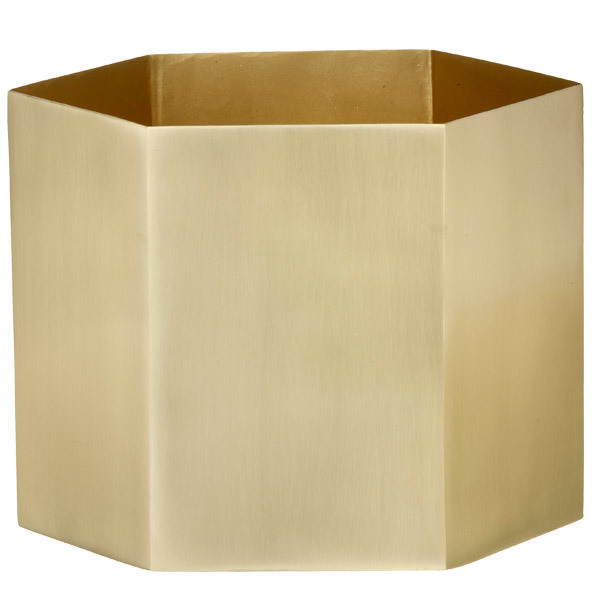 This Hexagon pot is compatible with the large Plant Stand.